It’s no secret Toronto’s real estate prices have been in a perpetual climb, but the highest end of the range has started to reach the stratosphere. The most expensive property for sale is $24M (after a $5M price cut), so we set out to see what the highest end of the market currently looks like. So without further adieu, here are the 5 most expensive houses in Toronto currently for sale. 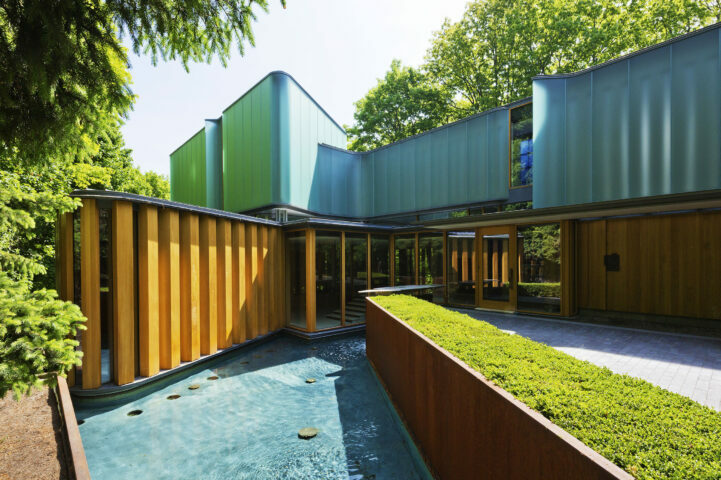 The award winning house by Shim-Sutcliffe Architects has been called "one of the most important private houses built in North America". 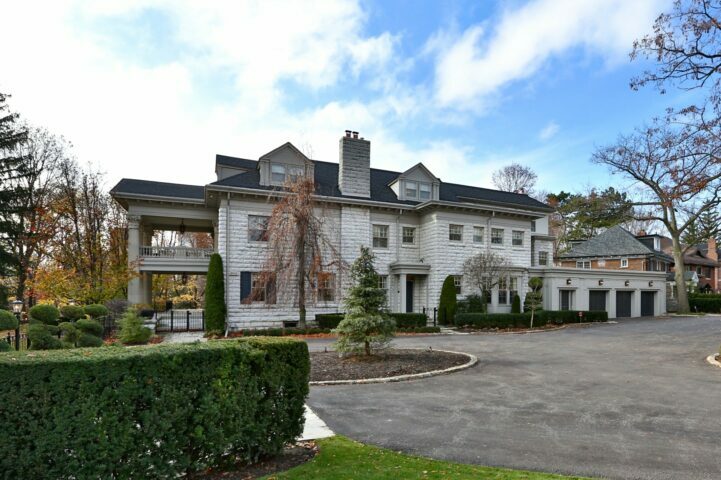 Back on the market is High Point Manor, aka 35 High Point Road at $1.6M less than it was previously listed at – and they say there's no deals in Toronto. More on 35 High Point Rd. Glendoveer, better known as 120 Inglewood Drive, was once the home to one of Europe's most important leading ladies, Gina Lollobrigida. 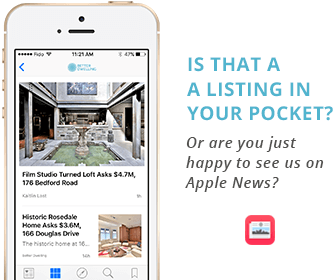 It’s kind of annoying to have to click on the link to see the house, can I have a house for my trouble? Where the f**k are these places in Toronto? I say from 400 sqft condo. Only the Integral house is worth it, the rest are just cheese for people with way too much money. I don’t know what you’re talking about, I would live in ANY of these places if I could.